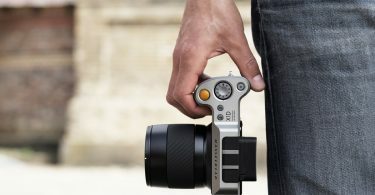 White Balance Tool allows the photographer to set the colour temperature and tint directly on a photograph when shooting. 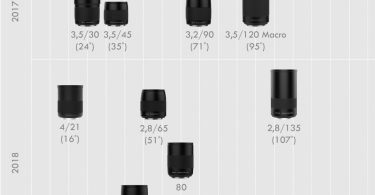 These values can then be applied to all following images until the setting is turned off. 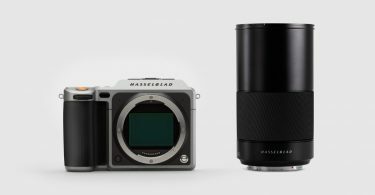 Profiles for quicker setup for Hasselblad H6D: The user can now create seven customisable profiles. 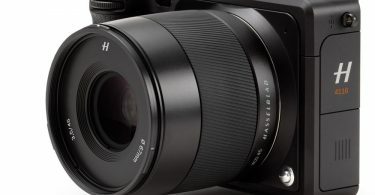 By accessing the General Settings Menu on the main display, the user can easily navigate to the Profiles Menu and save the current camera settings to one of the seven profiles. 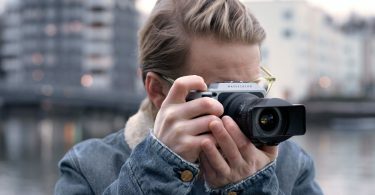 With these preset settings customised by the user, the photographer has the tools to swiftly change camera settings without losing time, and ultimately, their shot. 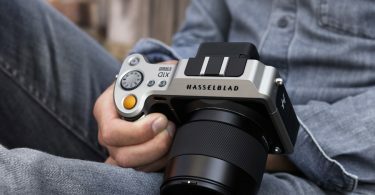 Interval Timer and Exposure Bracketing for Hasselblad X1D: Using the Interval Timer, photographers can further their creativity with time-lapse shots; Exposure Bracketing gives users options in their exploration of varied exposure settings, capturing up to 9 frames with customisable sequences of bracketing exposures. 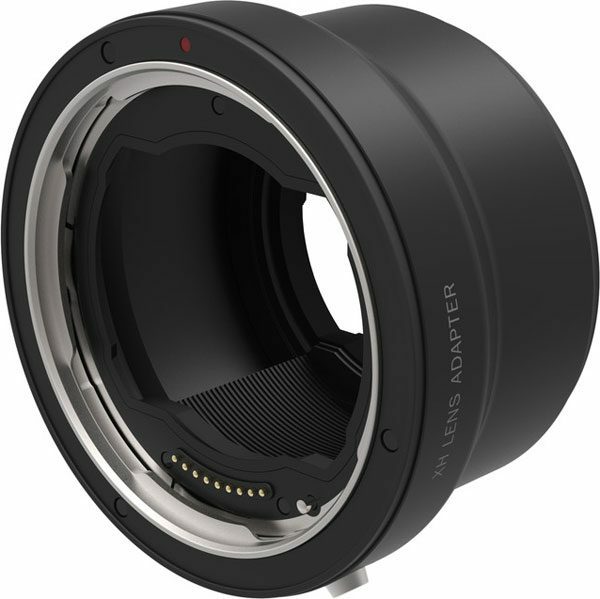 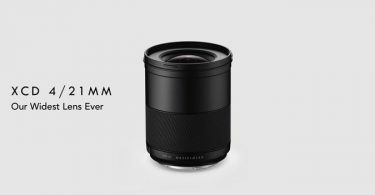 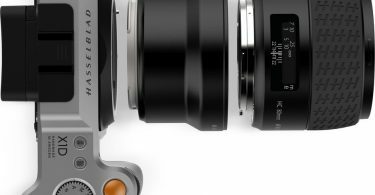 Auto focus support for all HC/HCD Lenses (except HC120 Macro) when using the XH Lens Adapter on Hasselblad X1D cameras. 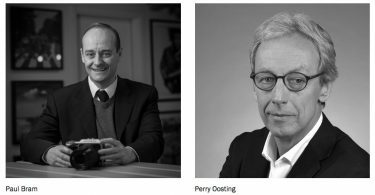 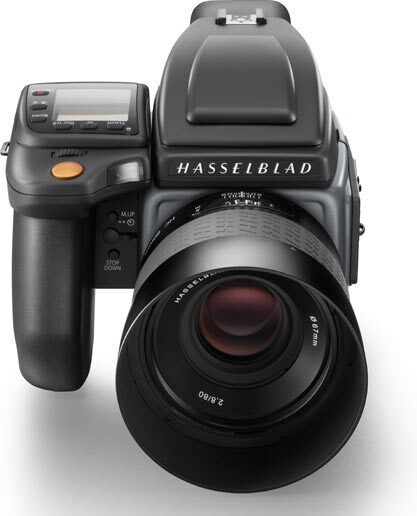 With the 1.21 Firmware Update, Hasselblad conveys their dedication to continuously develop and enhance its world-renowned camera systems. 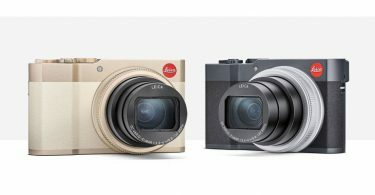 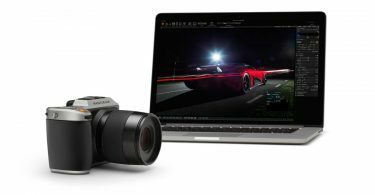 This most recent firmware update for the X1D and H6D adds to the photographer’s ease in not only capturing one’s shot, but their options for creativity as well. 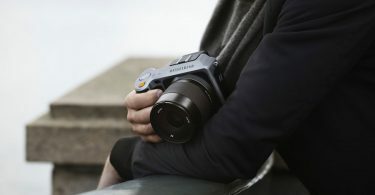 Hasselblad is pleased to announce new updates for both the X1D and H6D including a White Balance Tool, allowing the photographer to set the colour temperature and tint directly on a photograph when shooting. 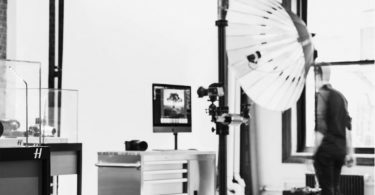 These values can then be applied to all following images until the setting is turned off. 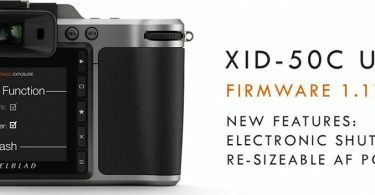 New features specific to the X1D include an Interval Timer and Exposure Bracketing. 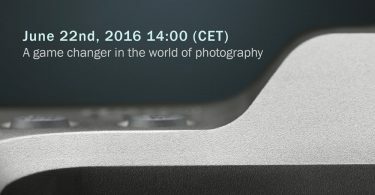 Using the Interval Timer, photographers can further their creativity with time-lapse shots. 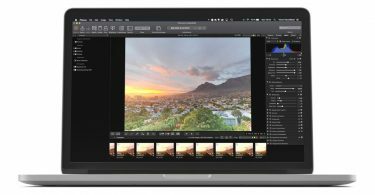 Exposure Bracketing gives users options in their exploration of varied exposure settings, capturing up to 9 frames with customizable sequences of bracketing exposures. 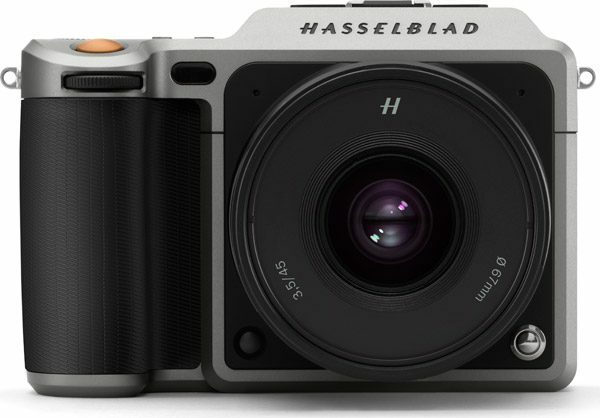 A highlight particular to the H6D allows for the user to create seven customizable profiles. 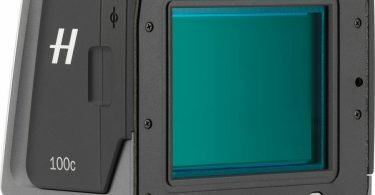 By accessing the General Settings Menu on the main display, the user can easily navigate to the Profiles Menu and save the current camera settings to one of the seven profiles. 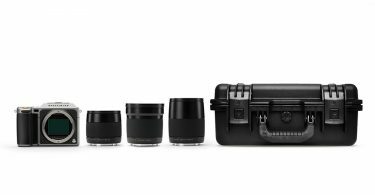 With these preset settings customized by the user, the photographer has the tools to swiftly change camera settings without losing time, and ultimately, their shot. 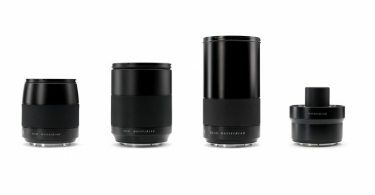 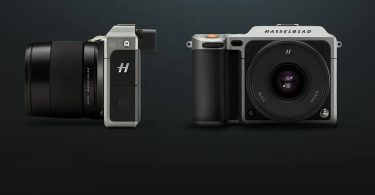 Firmware updates are available from the “My Hasselblad > Downloads” section online at Hasselblad.com. 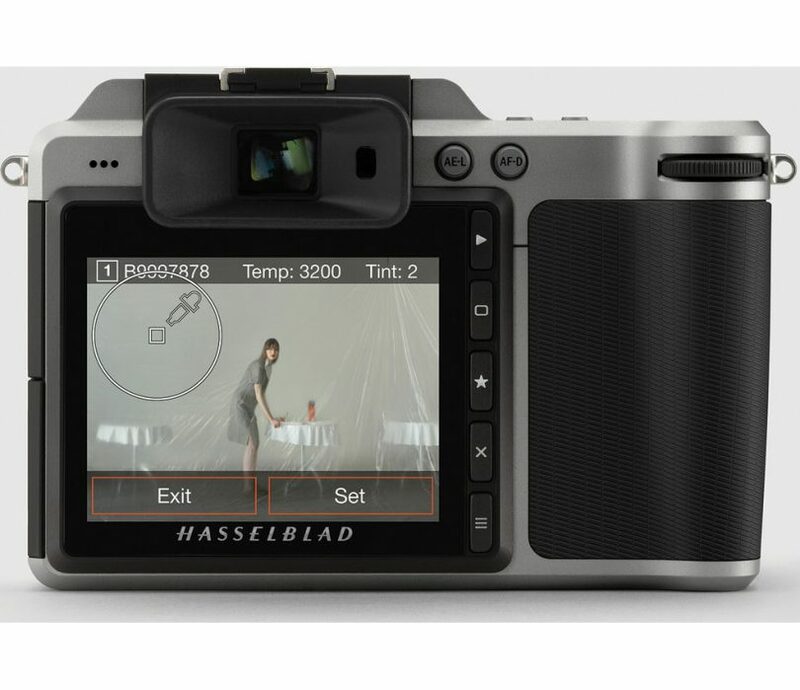 Users can update their firmware simply by downloading the “.cim” file to an SD card and selecting Firmware Update from the Service Menu on their camera. 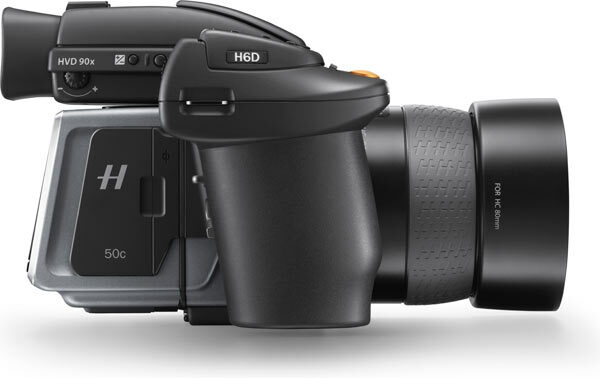 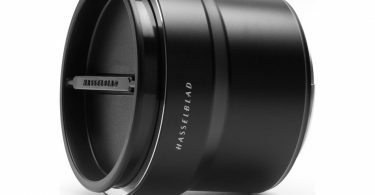 Hasselblad is also pleased to announce new firmware for XCD, HC & HCD lenses including autofocus support for the following Hasselblad H System lenses when used on the X1D camera with an XH adapter: HCD24, HC150, HC150N, HC210, HC300, HCD35-90 and HC50-110. 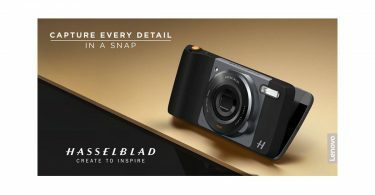 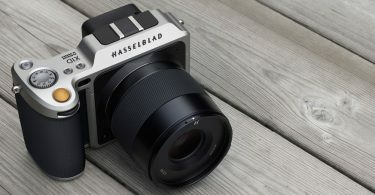 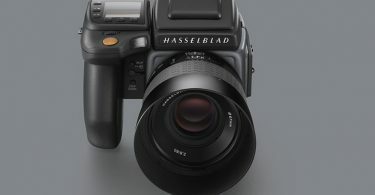 For further details, please see release notes at https://www.hasselblad.com/support/.